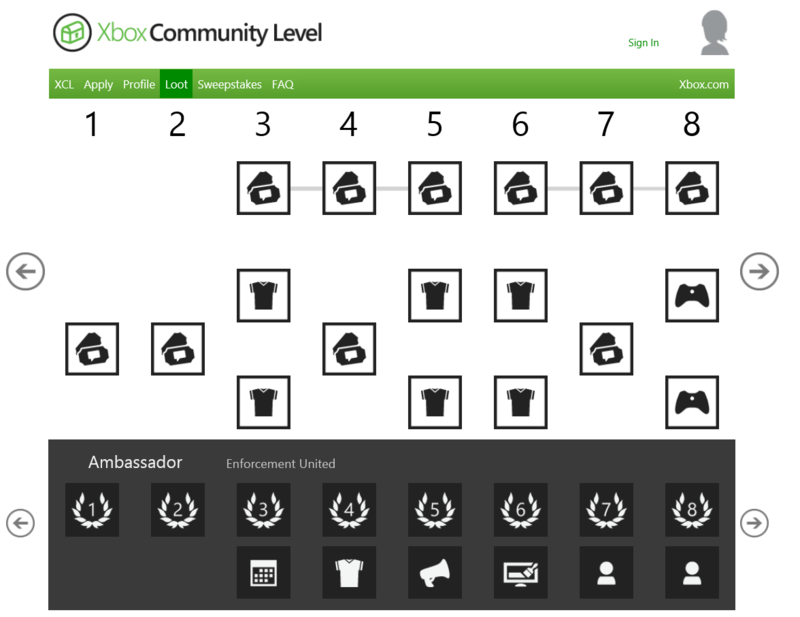 It seems to be all about gamification, levels and gaining XP these days with Microsoft announcing a new Xbox Live program called Xbox Community Level (XCL). 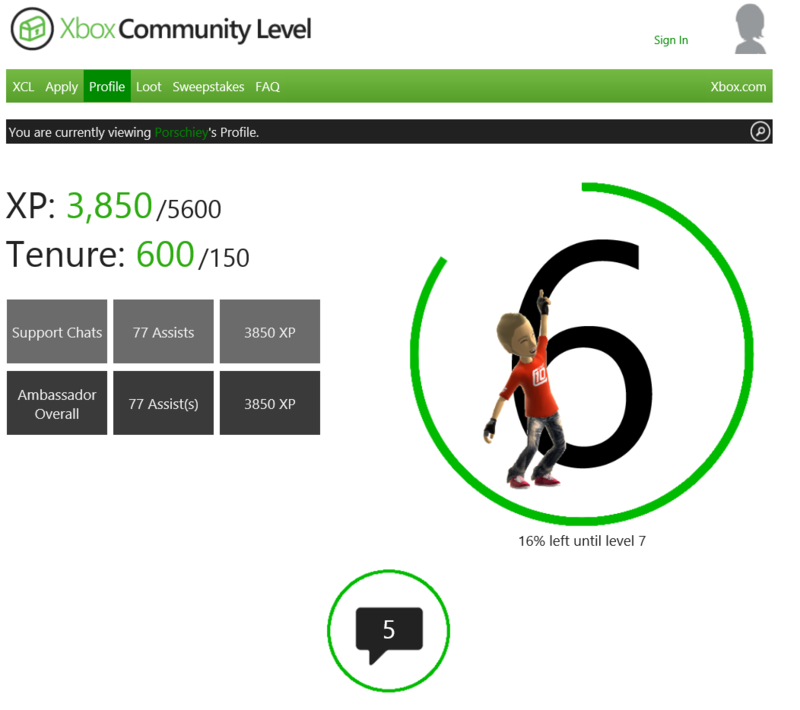 It’s meant to track positive contributions you make to the Xbox community and hand out rewards in return. Initially, the XCL program will be opened up through two existing programs. The first is the Xbox Community Ambassadors program, which essentially enables anyone to provide peer-to-peer support to their fellow gamers. The second is via the just announced Enforcement United beta. This essentially allows you to report user content that might violate the Xbox Live Code of Conduct, helping ensure it is enforced correctly (more details here). Ultimately, we imagine your Community Level becoming as integral to your Xbox Live identity as your Gamerscore, tenure and reputation. In order to get in on Xbox Community Level all you need to do is participate in one or both of the programs mentioned above, make positive contributions, and Microsoft says it will do the rest. It will track what you do, award you XP, enable you to level up, and dish our free loot (some of which appears to be avatar items). Microsoft has also said that in the future, once the program is further developed, you might earn XP by actions such as posting useful content in the Xbox.com forums.